Fog Creek Software is a software company specializing in project management tools. This post is to educate you on what to look out for when you’re hiring remote development team, so that you don’t invest your time, money and resources in vain. Fog Creek Software has launched Glitch for Platforms, a collection of tools that helps Developer Relations teams. The report covers the present scenario and the growth prospects of the global bug tracking software market for 2017-2021. Why Nudge.ai? Reach out to the decision makers at Fog Creek Software with a personalized email - let them know that you found their recent news mention interesting. Nudge.ai’s relationship intelligence platform can help you find the right executive to reach out to at Fog Creek Software, such as Damian Brown, Account Manager, or Rich Armstrong, Chief Operating Officer. Then get in touch and start a conversation. Executives can be difficult to reach, but every company has connectors who bring together people and ideas. At Fog Creek Software, people like Rich Armstrong, and Gareth Wilson are likely connectors. Want to see how amazing and caring our designers are? 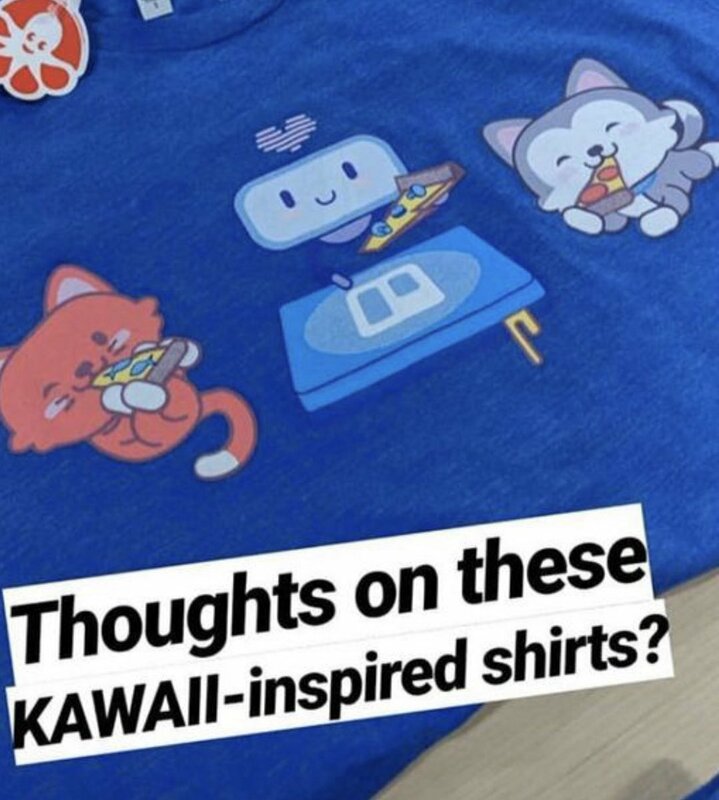 Notice how each Trellist has a diff pizza topping from the same box... that’s bc “Trello works your way” - from the super talented @samchopx that made the shirts. pls UNSUBSCRIBE me from bee in the lady's eye news. thank you. When Fog Creek Software is mentioned in the news, Nudge.ai often sees topics like Project Management. If your conversation focuses on these topics, you’ll probably get Fog Creek Software’s attention. When Fog Creek Software is mentioned in the news, companies such as Trello, Bitnami, and Khan Academy are often also mentioned. These companies can serve as customer examples. Who in your network can introduce you to Fog Creek Software? Nudge.ai finds the best pathway to reach contacts at this company.